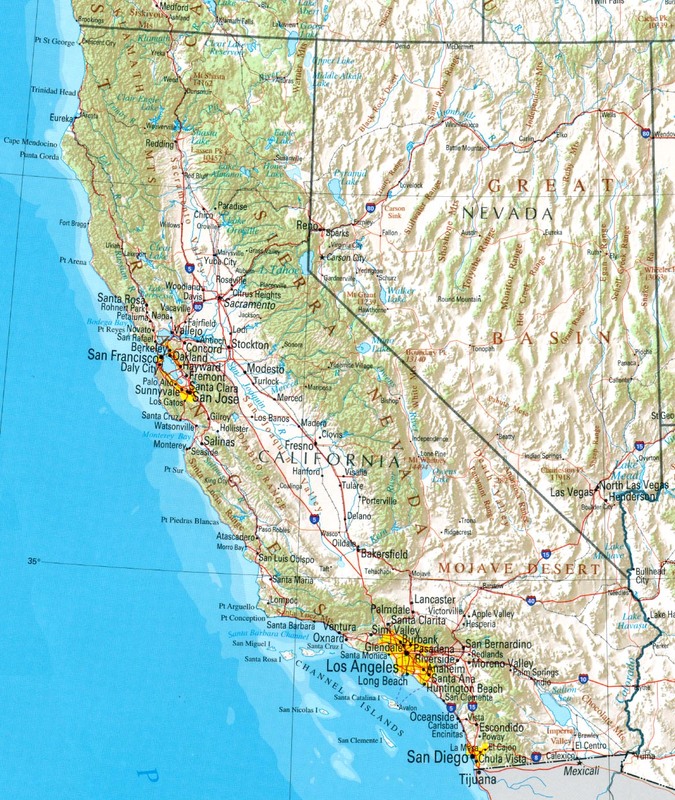 The story of California is extreme, but not necessarily unique. Most of the world will be adversely impacted by global warming, and that is going to hit people in their pocketbooks. The Stern Review, a large study financed by the British government estimates that the impacts of inaction on global warming could cost the world 20% of global GDP every year! That same study said that the cost of prevention would not be cheap, but would only cost a small fraction of the cost of inaction. I feel like there is an old adage that applies to situations like this, an ounce of prevention is worth a pound of the cure. Last Chance for Organic Mother’s Day Flowers!